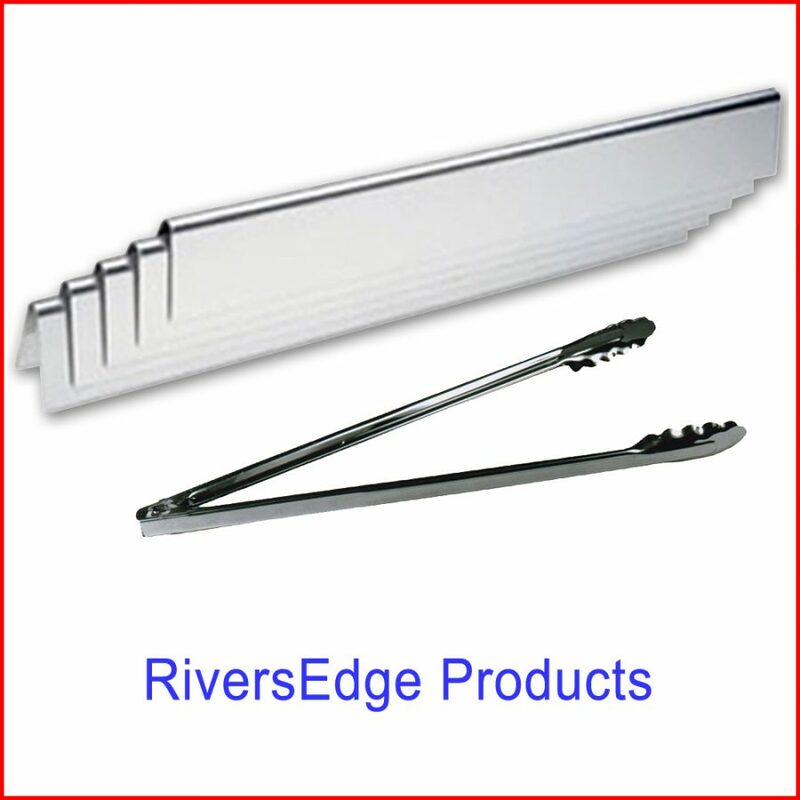 Aftermarket replacement part, the RiverEdge warming rack is made of .187″ stainless steel rod and fits the Fits Weber Spirit 700, Genesis 1000 to 5500, Genesis Silver B and C, Genesis Gold B and C, Genesis Platinum, and Platinum I and II grills. 4.625″ x 24″ rack surface size. Mount rods protrude an extra .5″ on each side. 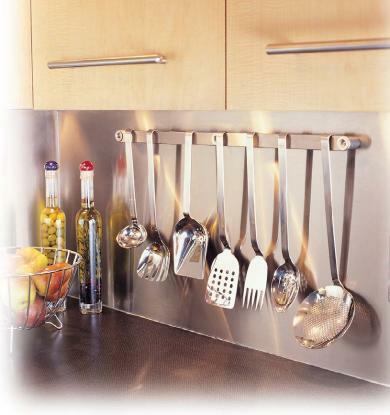 Aftermarket replacement part, the RiverEdge warming rack is made of .187″ stainless steel rod and fits the Fits Weber Spirit 700, Genesis 1000 to 5500, Genesis Silver B and C, Genesis Gold B and C, Genesis Platinum, and Platinum I and II grills. 4.625″ x 24″ rack surface size. Mount rods protrude an extra .5″ on each side. PLEASE NOTE: Weber makes many similar sounding models. Double check the size of your existing rack before ordering to save yourself money, time and frustration! Mounts by two 1/2″ rod protrusions per side. Much longer life than coated warming racks.